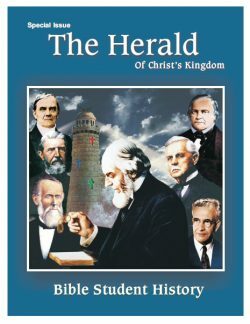 Christians have looked forward to the return of Christ for many centuries now. 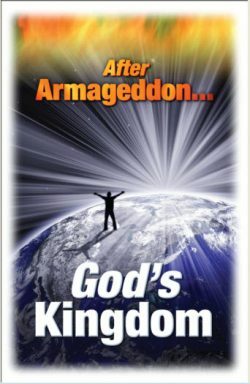 A mistranslation of the Greek word "parousia" has hid the real meaning of his return. 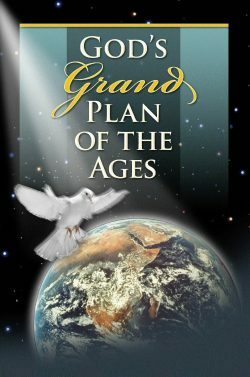 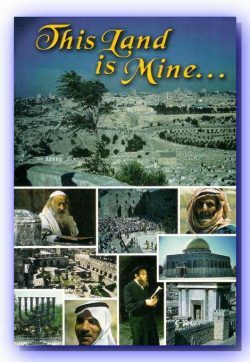 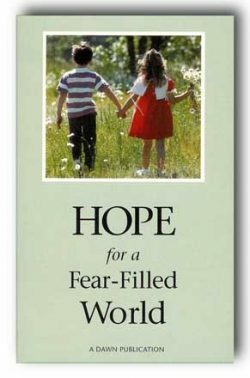 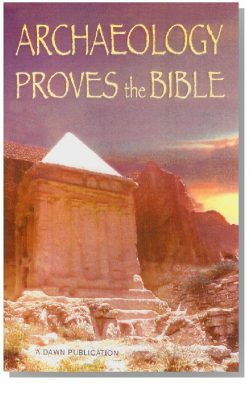 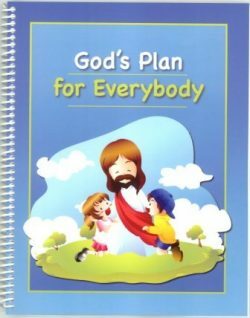 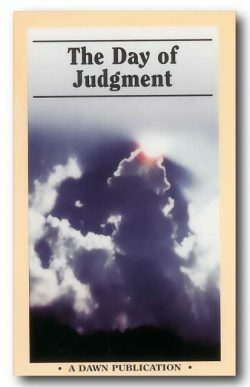 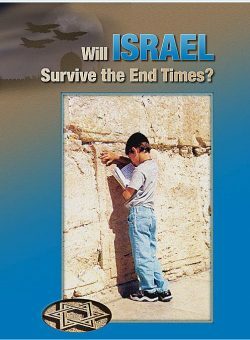 This booklet explains the importance of this doctrine and it's relevance to every believer today. 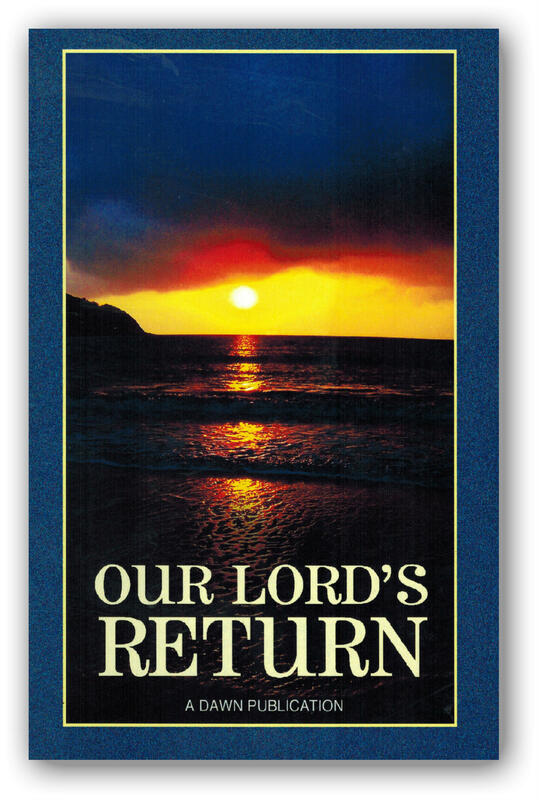 Read Online: "Our Lord's Return"